L’Oreal Shimmering Mythic Oil hair oil is suitable to pamper every hair type. As one of a few, it contains magnolia etheric oil, which doesn’t only deliver gloss but also perfumes the strands. This outstanding scent stays with you all day. 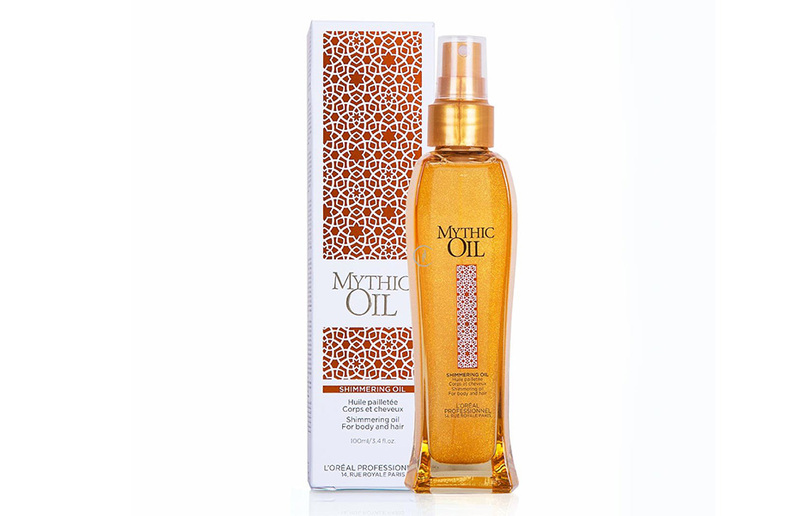 L’Oreal Shimmering Mythic Oil hair oil gifts hair and body skin with natural shine. It lights up and adds softness to strands as it makes hair colour more intensive and vivid. Moreover, magnolia oil emphasizes natural shade of strands. The tiny particles floating in L’Oreal Shimmering Mythic Oil make hair reflect sun rays with every head shake. All you have to do is distributing a small amount of the oil onto the palm of the hand, warm it up and then rub it precisely into hair. You can use the product either before or right after hair styling. Remember not to apply too much of the product, though. L’Oreal Shimmering Mythic Oil is an easy to get cosmetic. You can buy it at every beauty supply store as well as on the Internet. If you search for it well, you can come across a tempting bargain.